1.1. The Afternoon Express Proverb Giveaway Competition (Competition) will be run by Cardova Trading (Pty) Ltd in association with Proverb (Organisers/we/us/our). 2.1. 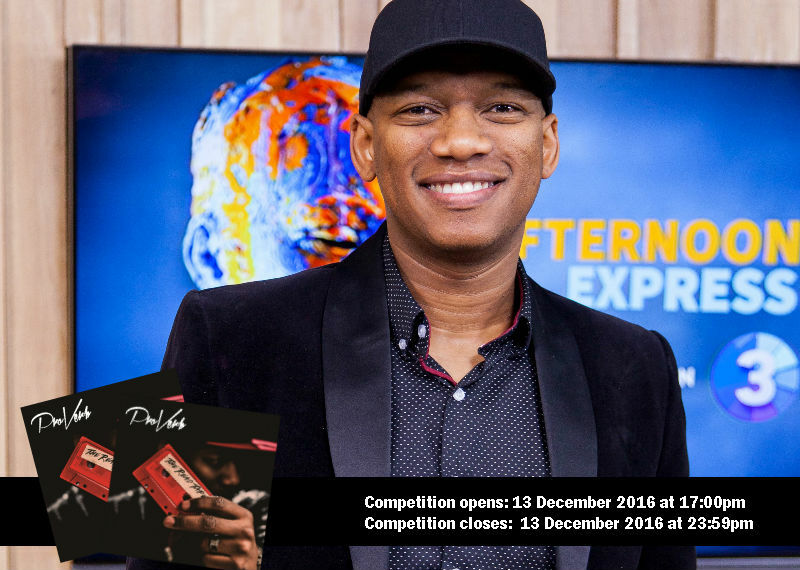 Entries for the Competition will open at 17h00 on Tuesday, 13 December 2016 and will close at 23h59 on Tuesday, 13 December 2016 (Competition Period). 6.2. The Prize exclude all items not mentioned in clause 6.1.